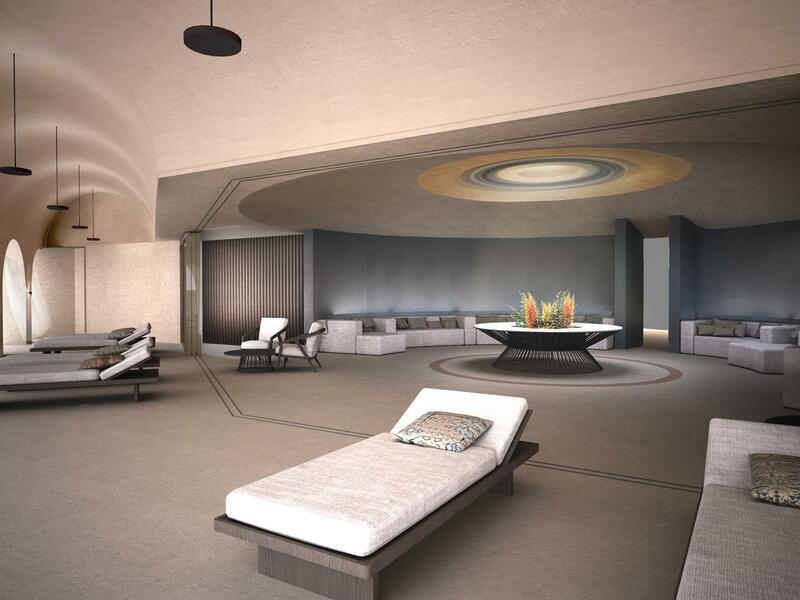 A new holistic wellbeing destination spa is opening in the Greek Peloponnese next May. 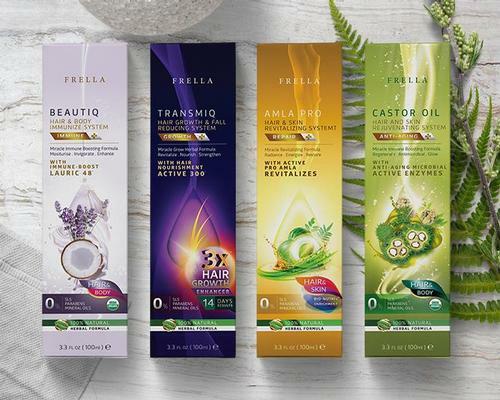 Designed to enable health and personal transformation, the Euphoria Retreat will include a spa offering a blend of treatments and experiences using ancient Greek and Chinese philosophies and medicines. Situated in a valley on the edge of the Byzantine town of Mystras, a 13th century Unesco World Heritage Site, Euphoria Retreat has been created in harmony with the surrounding environment of mountains and citrus groves. 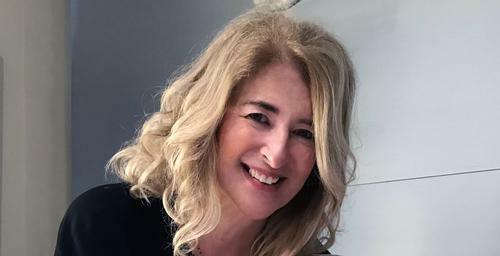 Founded by transformational healer Marina Efraimoglou, Euphoria Retreat’s philosophy centres around achieving balance, with programmes around the five elements of earth, fire, water wood and metal, and their related energies and emotions. All treatments will address the three levels of existence: emotional, spiritual and physical. 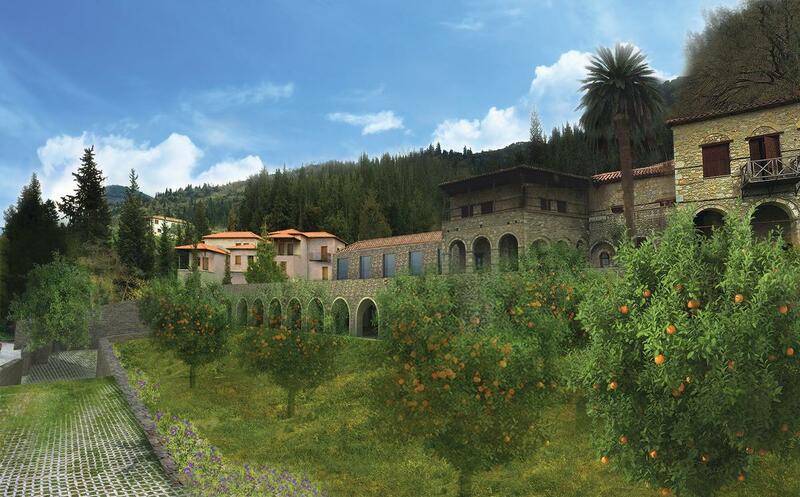 Landscaped into the earth, the spa will rise over four storeys, taking guests on a purifying journey. At its heart is a 25m water well, where a spiral staircase will lead to contrasting hot and cold footbaths for boosting circulation and injury recovery. 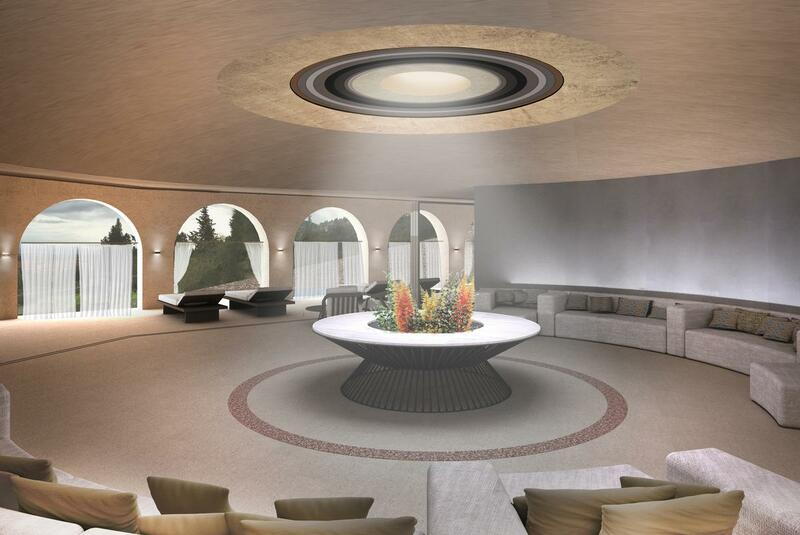 A sphere pool will have stone arches, hydrotherapy jets and in-water benches, and a warm water watsu pool will be available for floating therapy. 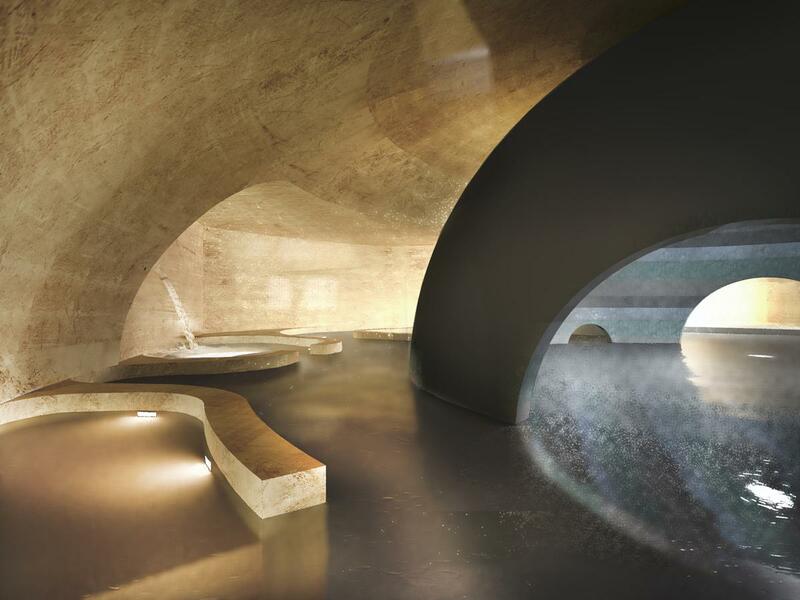 The spa will also include a Byzantine Ottoman hammam, infrared sauna, large circuit classical sauna, tepidarium, cold plunge pool, ice fountain, steam room and relaxation area with views across the gardens. Guests can choose to have a personal mentor to steer them on their customised programme, and a wide variety of retreats will be offered alongside a signature seven-day programme, which is aimed towards a deeper physical and emotional transformation. Focused retreats will be tailored around emotional self-awareness, improving body image and relationships. Designed by Natalia Efraimoglou & Partners and decaARCHITECTURE, the retreat is a modern interpretation of classical Byzantine architecture and iconography, featuring calming gold and earthy colours, arches and soft curves. The decor is designed to be a constant interplay of light and shade, warm and cold, yin and yang – creating a Zen environment. 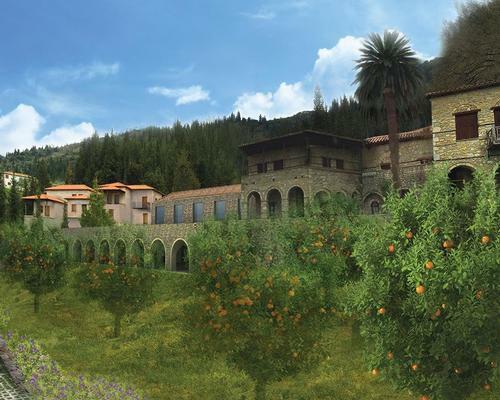 The retreat will include 45 bedrooms with views of the ancient Mystras castle, the valley or the forest – some with their own whirlpool or hammam bath. Also on the site is a restored mansion dating back to 1830, which will feature a private dining space and rooms and suites to sleep 14. A garden will stretch out to the front, with areas dedicated to the five elements and their different energies, while a private forest will provide more than 78,000sq m of space for biking, trekking and outdoor classes. The menu is being created with a team of nutritionists to create balanced dishes and personalised food diaries, and will be inspired by healthy Greek and Mediterranean diets, featuring produce grown on site. 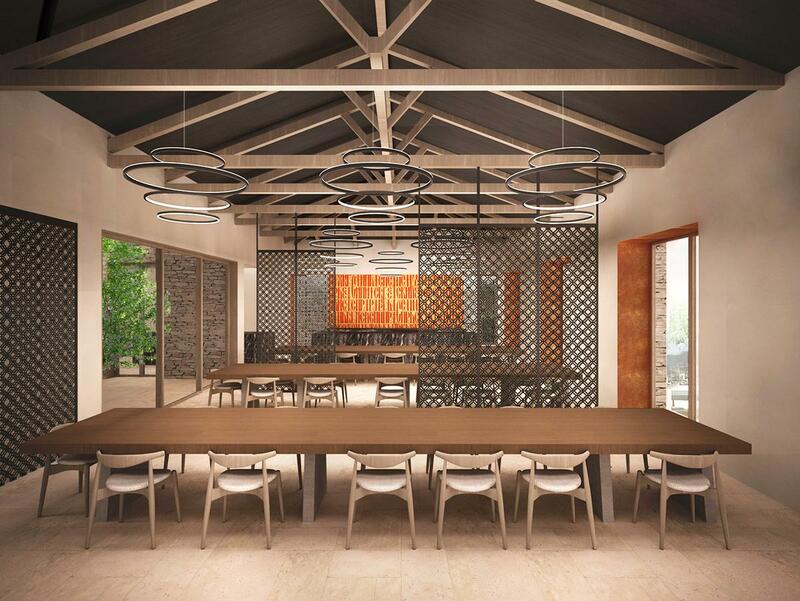 The Euphoria Retreat will also include a fitness room and Pilates and private exercise studio for group classes or TRX sessions, as well as a yoga and meditation hall.